Christian Vitality | Christian Weight Loss | Christian Health & Fitness | Christian Devotionals | Loving God with our Spirit, Soul, & Body! 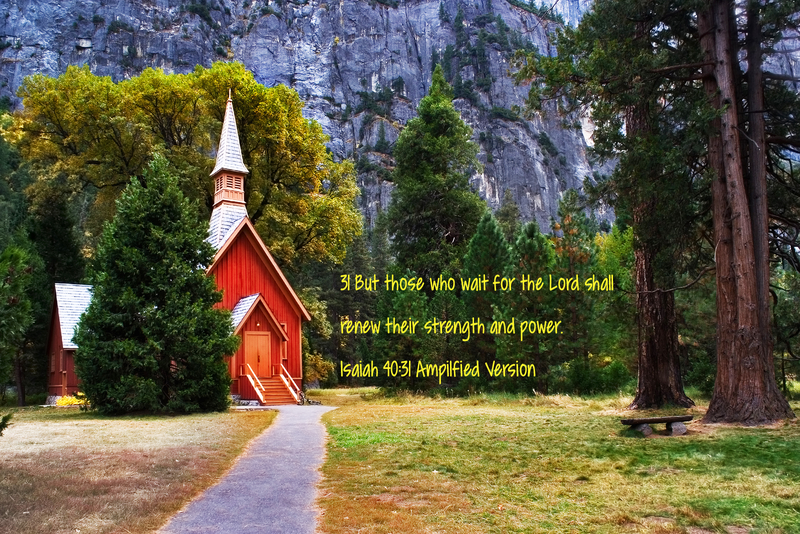 Those that wait on the Lord shall renew their strength & power. How to lose 2-3 lbs per month effortlessly and pain free? 2014 © Christian Vitality LLC All rights reserved.